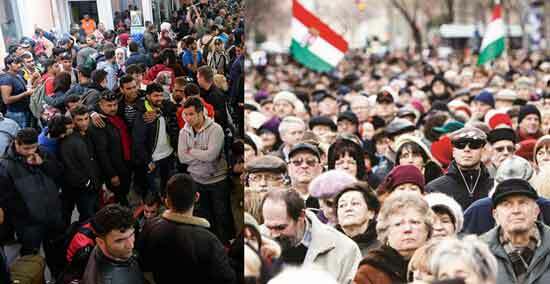 Budapest : ‘Hungary has played an important role in exposing George Soros and his network of supporters. Now they have begun to openly state their objectives and they want migrant influx into Europe. There are attempts to bring changes in the European people as well as in the population of Europe. 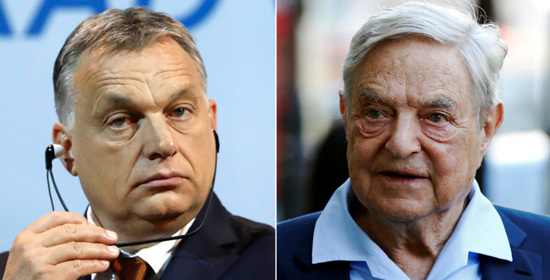 Wealthy investors like Soros intend to ruin Europe to reap huge profits from the situation,’ was the serious allegation made by the Hungarian Prime Minister Viktor Orban. Information has been received that since last month, the number of migrants trying to infiltrate into Europe has largely increased. It is claimed that there is an increase of nearly 600% to 700% in the number of migrants in the Balkan region. Warnings are being issued that if these refugees enter the European countries, Europe will have to face serious problems. 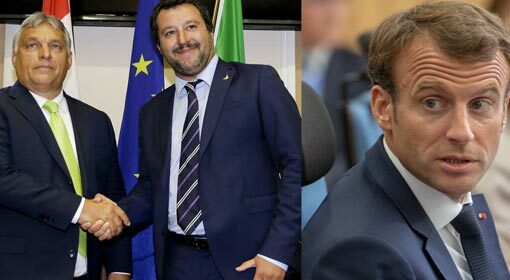 The European countries have united against this issue and only two days ago Hungary, Italy and Austria have announced that they are coming together on the issue of migrants. Against this background, Hungarian Prime Minister Viktor Orban, targeting Soros and his supporters over the migrant issue, gains importance. ‘A fresh wave of migrants has hit Europe. These waves seem to be following a sequence where a large wave is followed by a smaller one and then again a larger one. 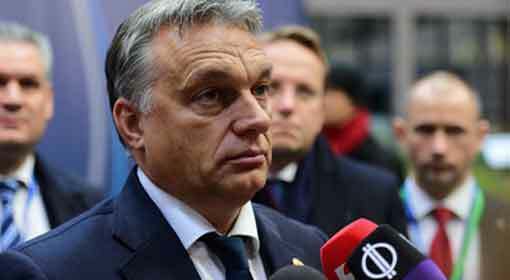 This is a huge challenge for Europe,’ warned the Hungarian Prime Minister. At the same time, he claimed that all precautions had been taken so that no migrant enters Hungary. Holding Soros and his supporters responsible for this influx of migrants, Orban accused that these were people who could stoop to any level for monetary benefits. 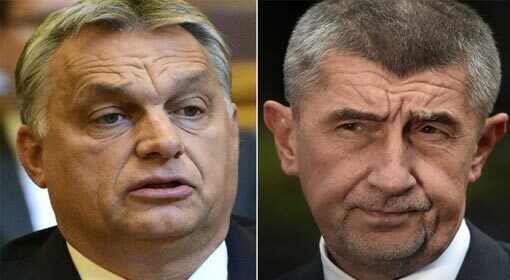 The Hungarian Prime Minister has consistently targeted Soros in the past. 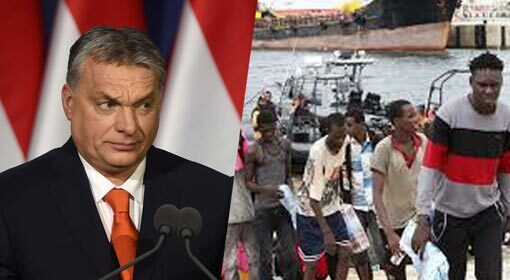 Only last month, the Hungarian government had taken a decision that the aiding and supporting of migrants would be considered illegal. Thus, anybody supporting migrants might even be faced with a term in jail. This is considered to be a major blow to well-known investor Soros, who is demanding entry for migrants in Hungary. 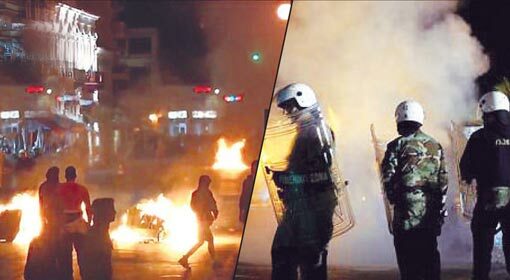 There are indications that the atmosphere in Europe against the migrants is becoming increasingly hostile. Italy refused permission to a ship carrying 700 migrants. Subsequently, the Merkel Government in Germany is said to have become unstable over the migrant issue. It has been revealed that Hungary, Italy and Austria have also formed an aggressive front against the migrants. 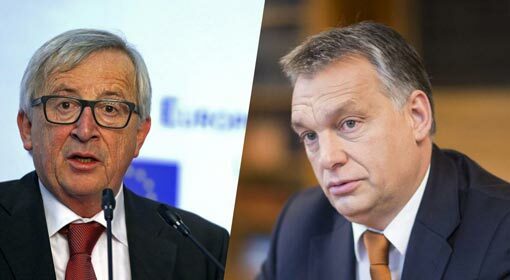 In view of this, the aggressive position assumed by the Hungarian Prime Minister attracts attention and also seems to be gaining support from other European countries.